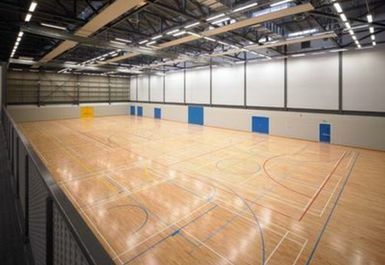 Ravenscraig Regional Sports Facility is an excellent facility with extensive equipment and friendly staff. The gym has 100 stations of the finest Technogym equipment, including cardiovascular and resistance machines as well as weights. There is also a dance studio used for fitness classes. Additional facilities include an athletics hall, a multi-purpose sports hall, a café, a meeting room, indoor tennis courts, indoor and outdoor football pitches, an interaction zone and a viewing gallery for football. For more information about these facilities, please contact us or enquire within. 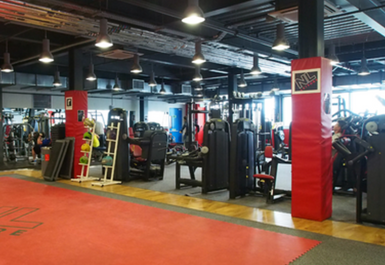 This facility has been specifically designed to accommodate disabled access. 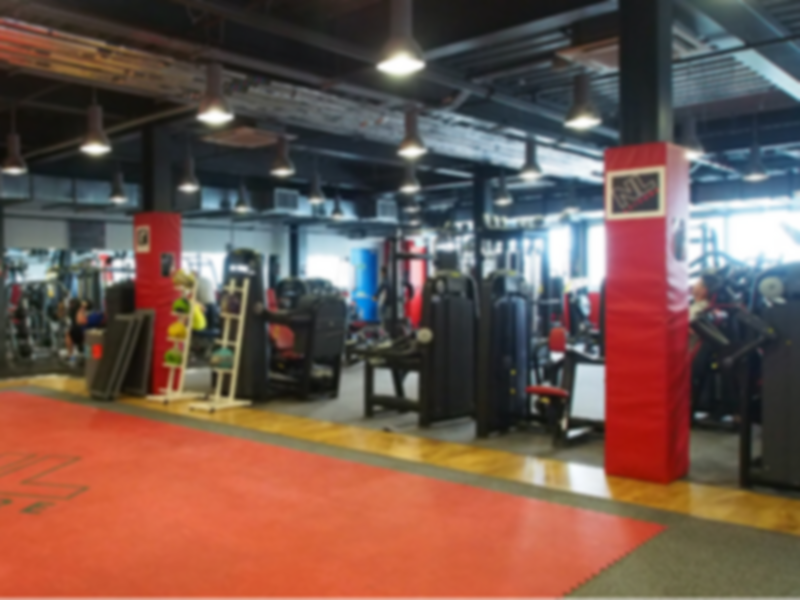 If you’re looking for a facility with everything that you need to get fit and stay healthy, Ravenscraig Regional Sports Facility is the ideal place for you. Please note that when using a satellite navigation system to find Ravenscraig please input the address as Newcraig Road and it will find the exact location easily. 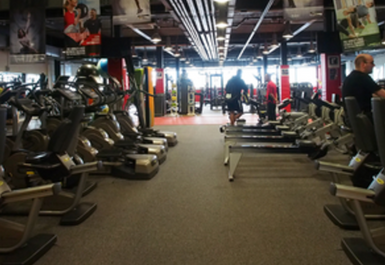 Great equipment and very friendly staff would definitely go back. 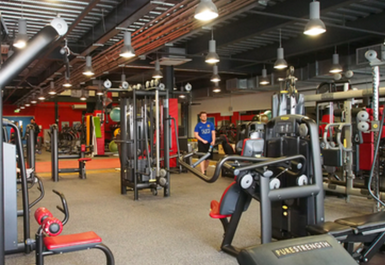 Excellent gym has everything you need and a great additional free weights area, nice and clean and open late. Was ok. Wasn’t blown away. There was enough equipment for what I’m after. Quite busy. Sometimes had to wait on a station or find something else. Amazing gym loads of machines to choose from. Plenty of space to have a workout also.